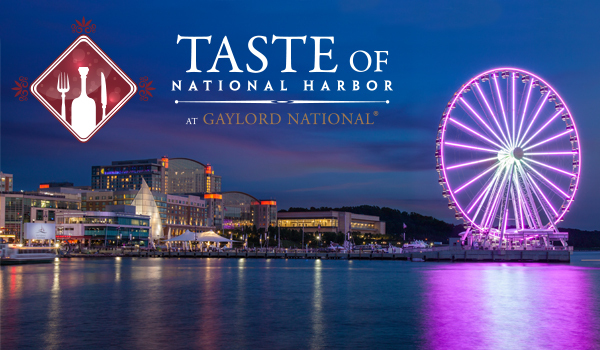 Thank you to all attendees and participants for joining us for the third annual Taste of National Harbor food and wine event benefiting the Children’s Miracle Network. Make sure you are signed up to receive our emails to be among the first to find out about future events! What offers would you like to receive from Gaylord Hotels? What offers would you like to receive from Gaylord National? What offers would you like to receive from Gaylord Opryland? What offers would you like to receive from Gaylord Palms? What offers would you like to receive from Gaylord Texan?